Mark Hammond started his career in the Mortgage Industry working summers as a file clerk for his grandmother Margaret Drewry at Fort Worth Mortgage. After attending college at the University of Houston, he decided to pursue a career in the mortgage industry. In 2001, he became a loan officer for Pacific Guarantee mortgage, and was their top producer after just 3 short months. Mark is a Gold Leaf Award winner for sales and customer service with Lending Tree in 2001, 2002 and 2003. 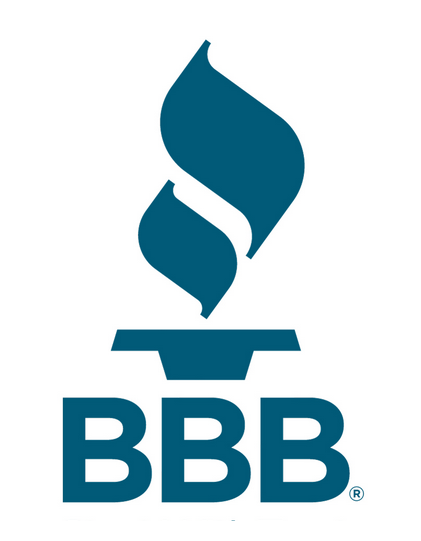 C&T Mortgage recently was honored with Better Business Bureua's Awards of Excellence and 2010 Winner of Distinction. These awards help you understand that Mark's mission is to provide top notch service so clients become customers for life. Mark Hammond enjoys watching his daughter Kaya play softball and Darian sing/act. Mark also enjoys family barbeques, fishing, and hunting. He is a sponsor of the Cut Above the Rest cook-off team at the Houston Live Stock show and Rodeo cook-off. Mark works both evenings and weekends to accommodate his client's schedules as he understands the majority of people want to discuss their financial information away from work and with their spouse. C&T Mortgage recently received the Best Mortgage Company in CY-Fair for Living Magazine for 2013, 2014 and 2015, as well as the Better Business Bureau Award of Excellence, and 2010 Winner of Distinction.